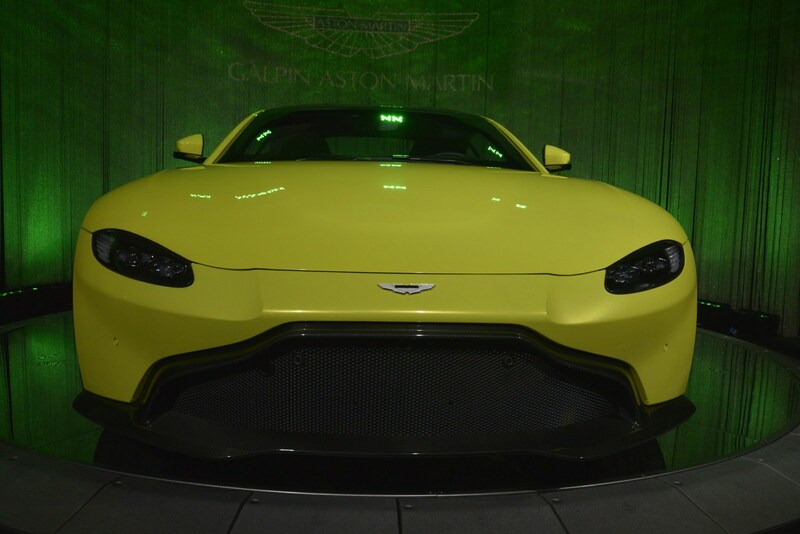 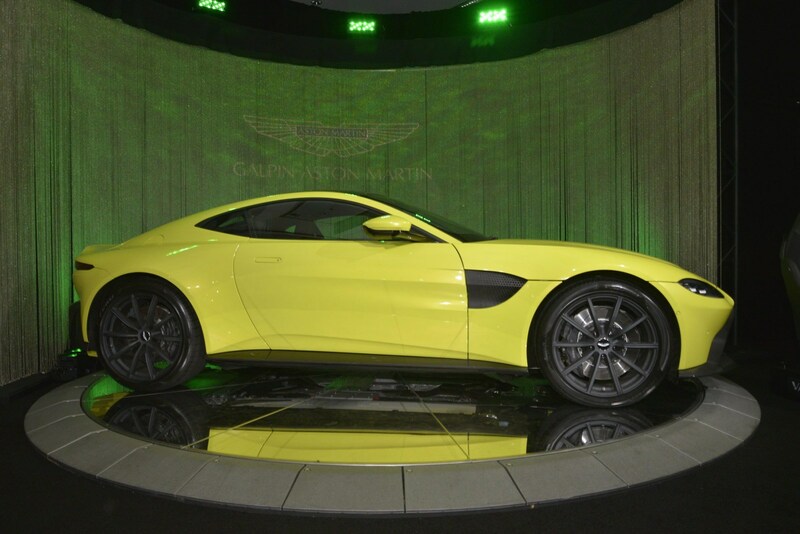 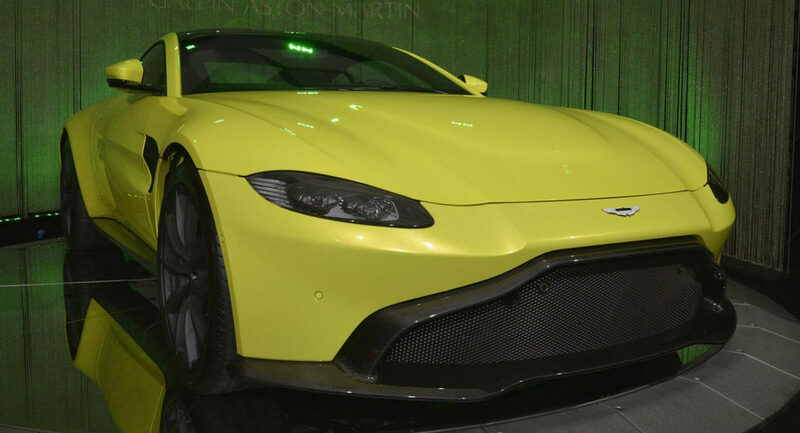 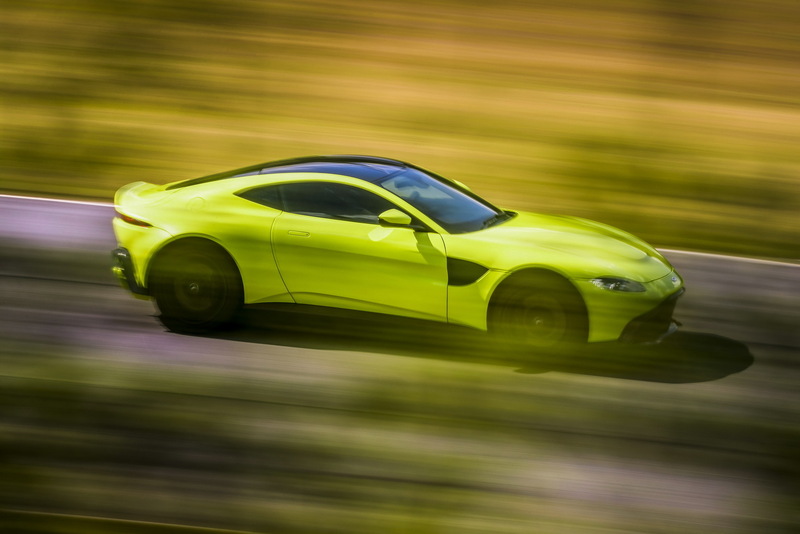 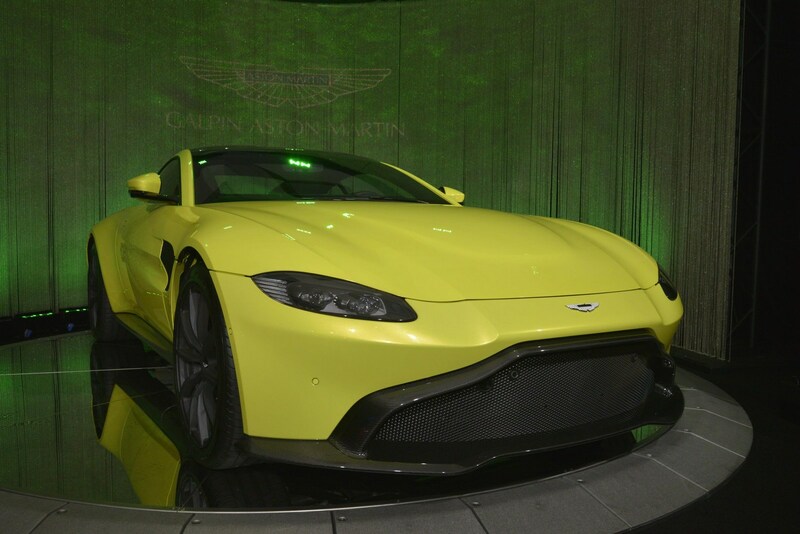 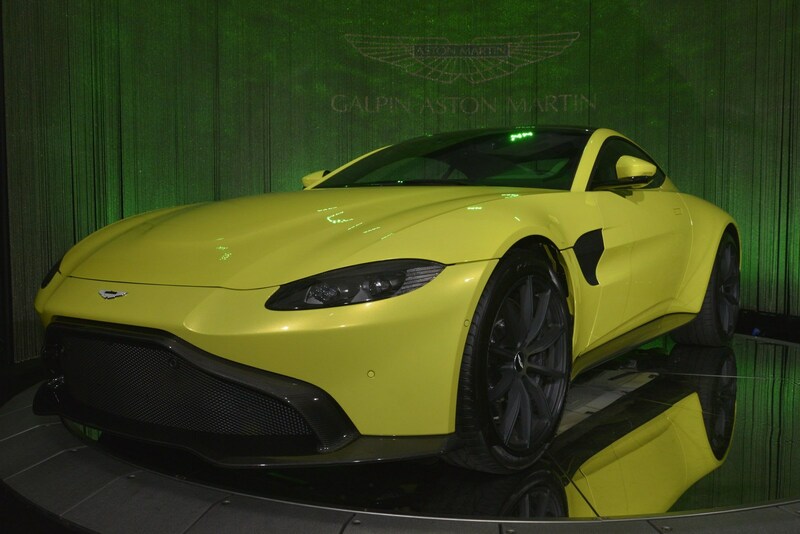 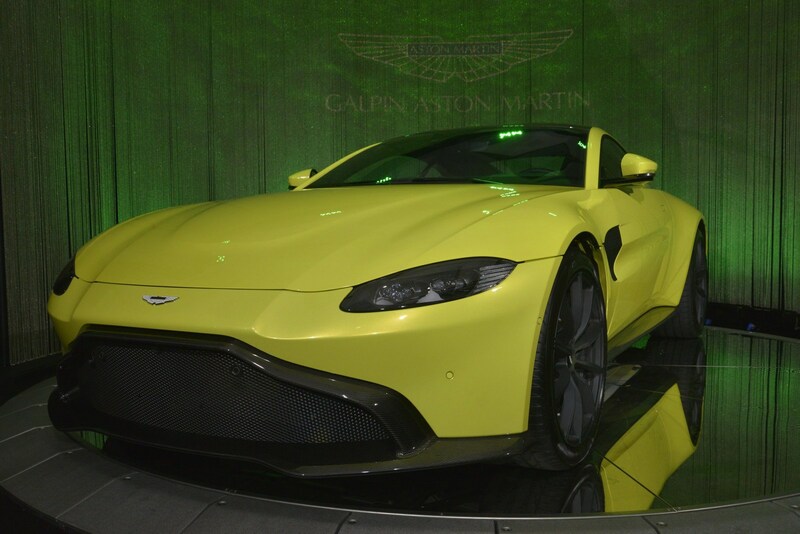 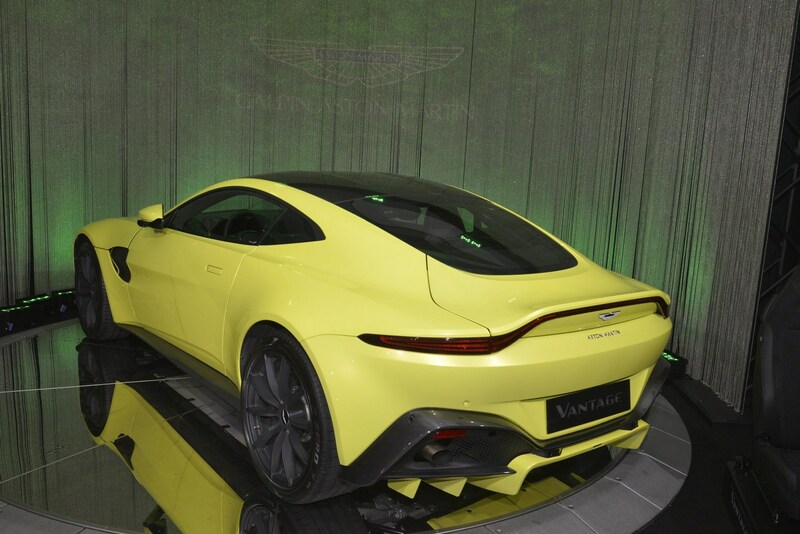 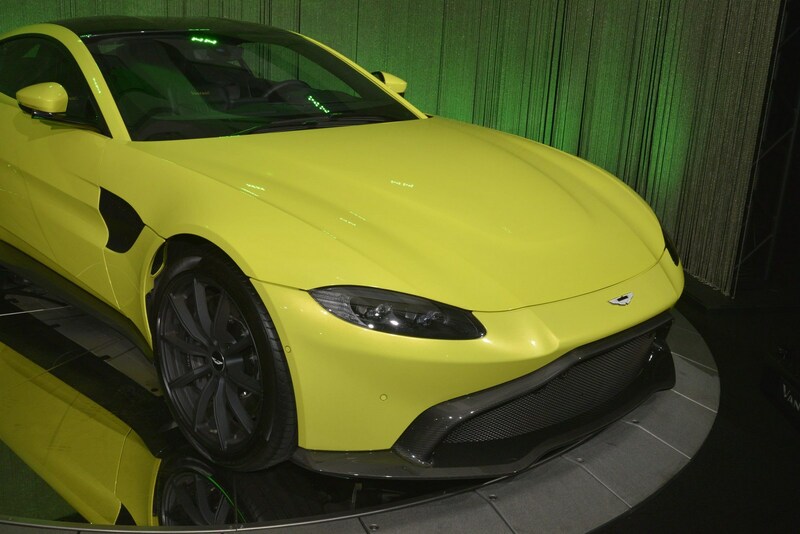 The Aston Martin Vantage has landed in Los Angeles following its debut earlier this month. 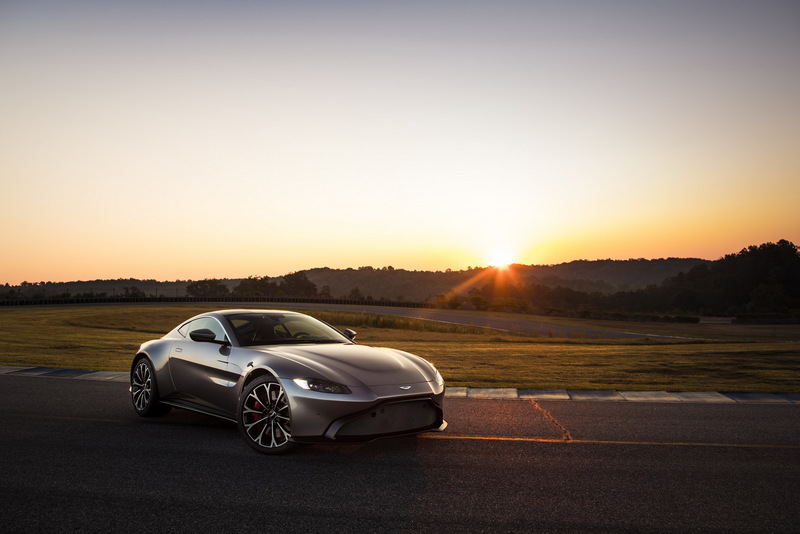 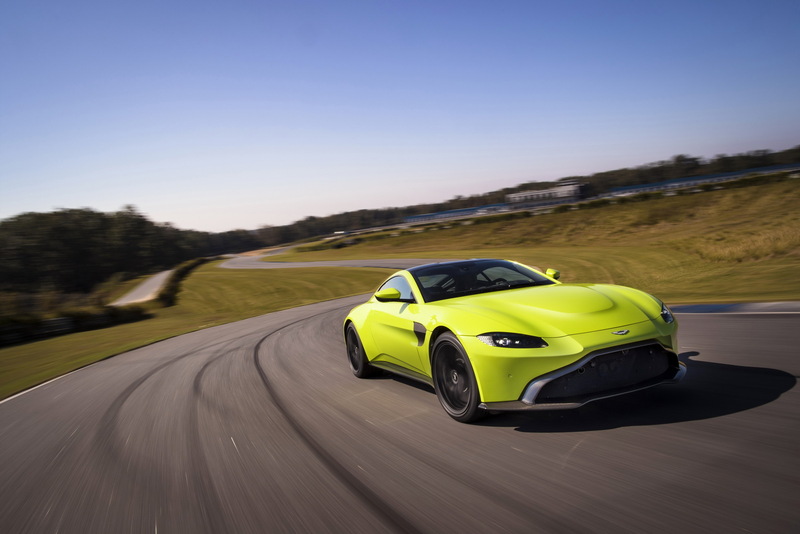 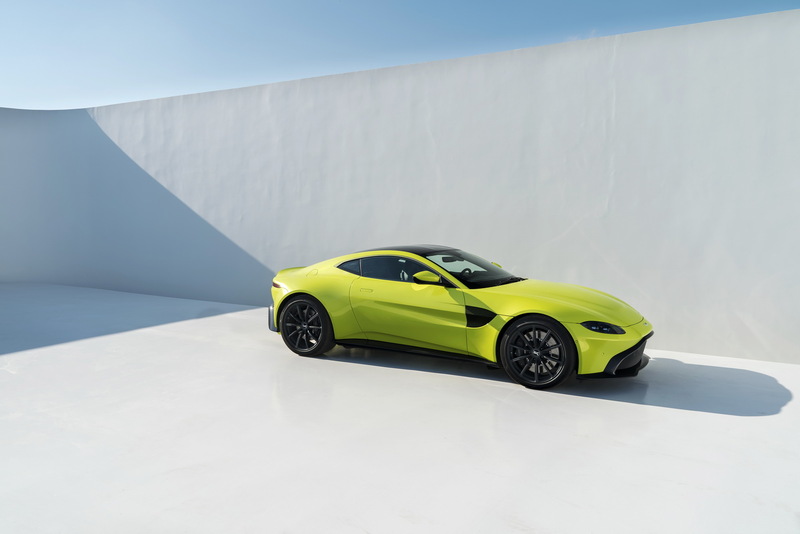 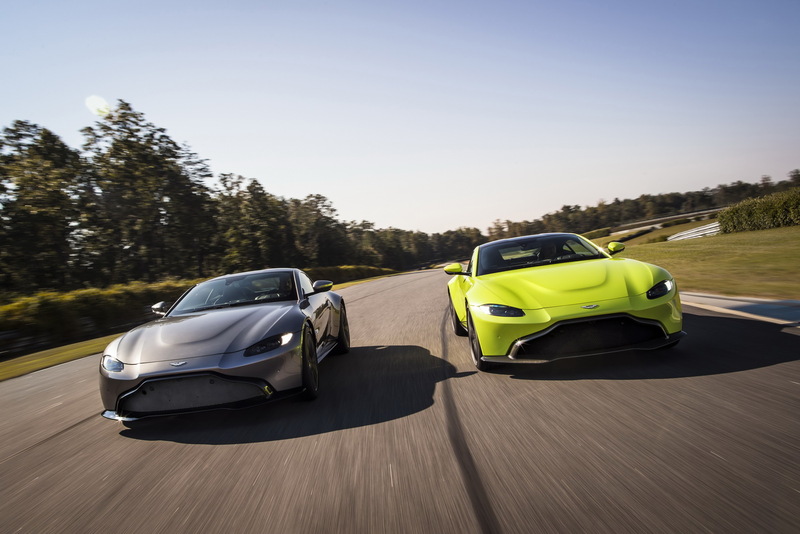 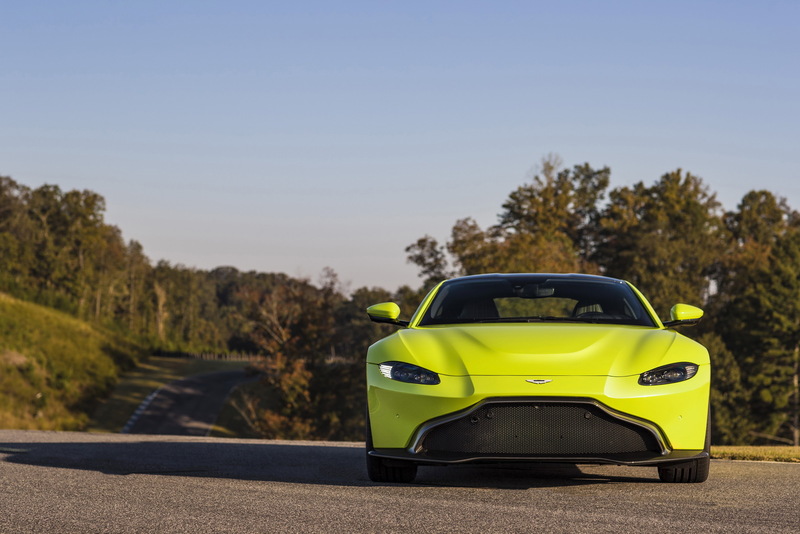 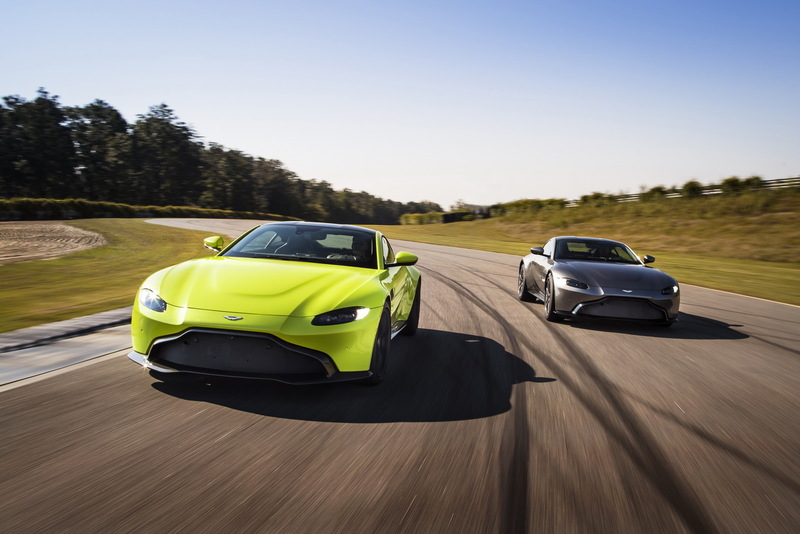 Looking a production version of the DB10 and sitting under the larger and pricier DB11 and Vanquish, the Vantage features a bold design which has proven to be controversial with a number of fans. 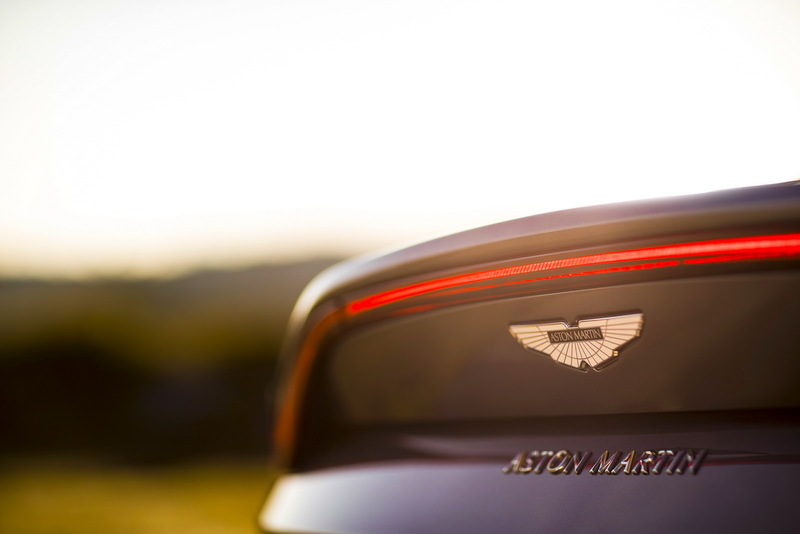 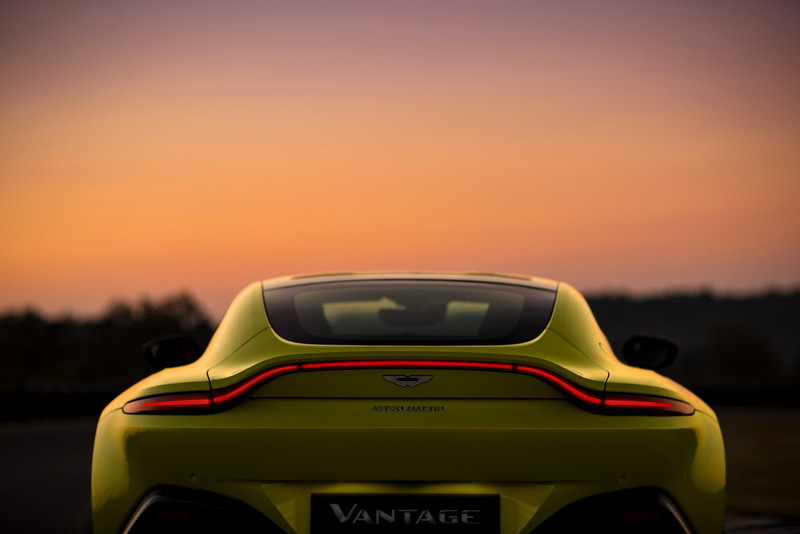 Regardless of where your opinion rests, Aston Martin says the design been carefully crafted to generate a “significant level of downforce." 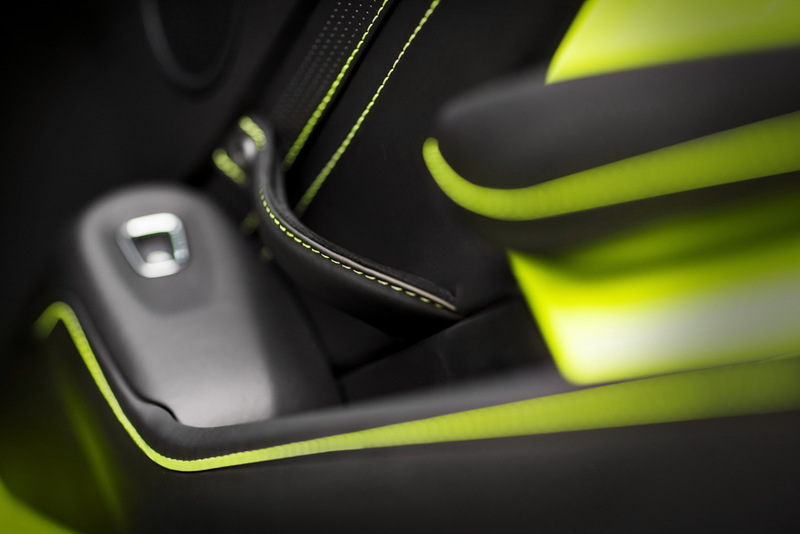 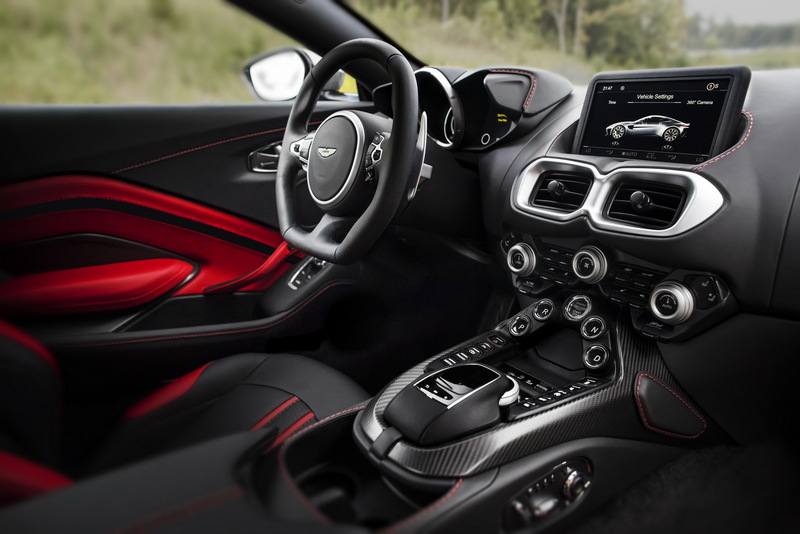 Moving into the cabin, drivers will find heavily bolstered sports seats, a free-standing infotainment system, and a push-button ignition. 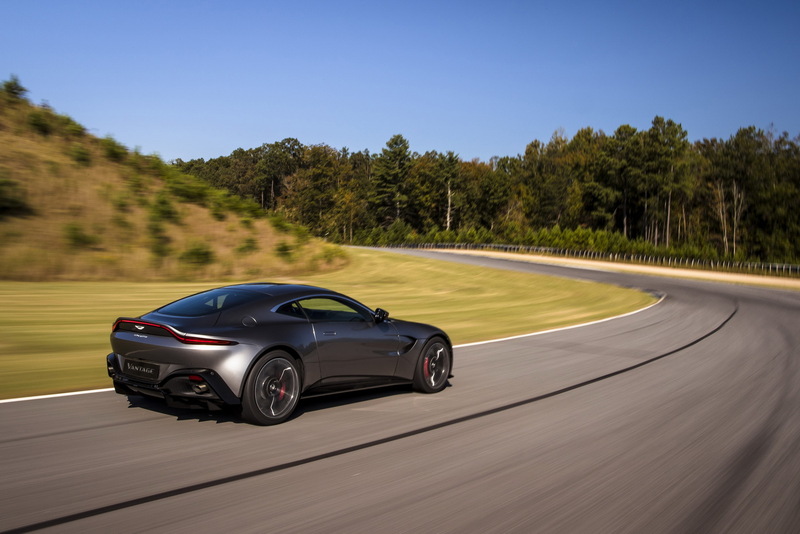 An AMG-sourced twin-turbo 4.0-liter V8 engine resides under the hood and produces 503 hp (375 kW) and 505 lb-ft (685 Nm) of torque. 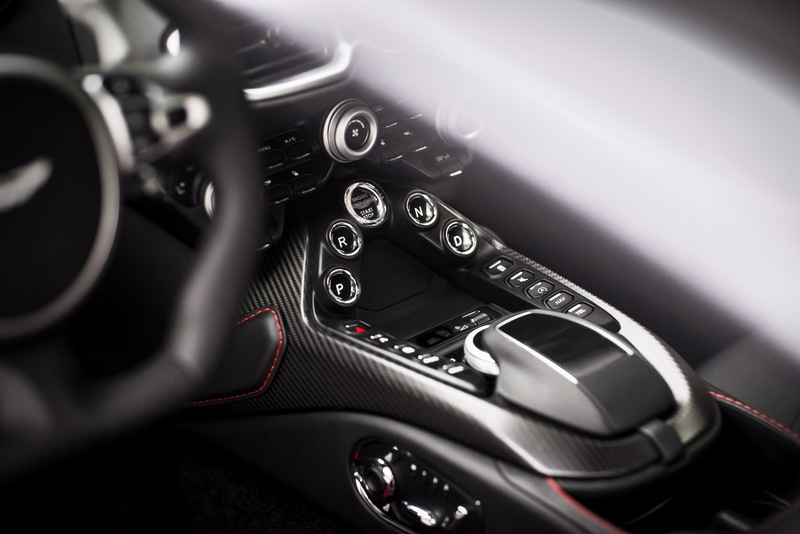 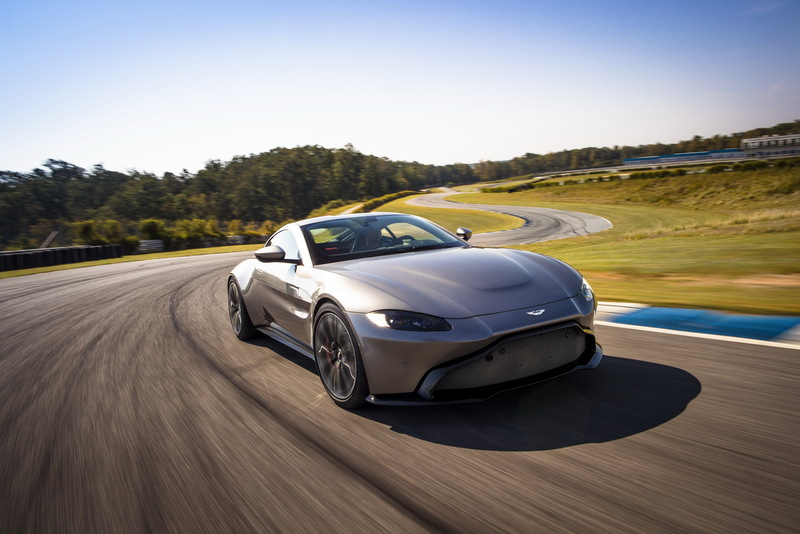 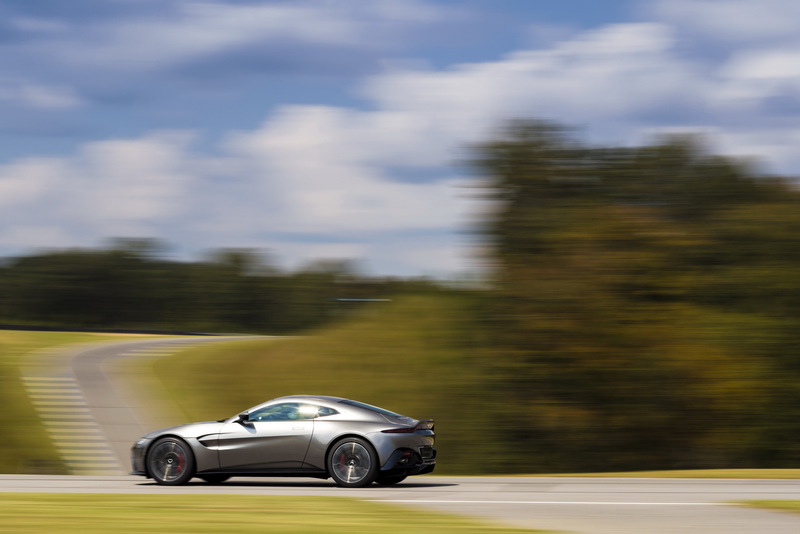 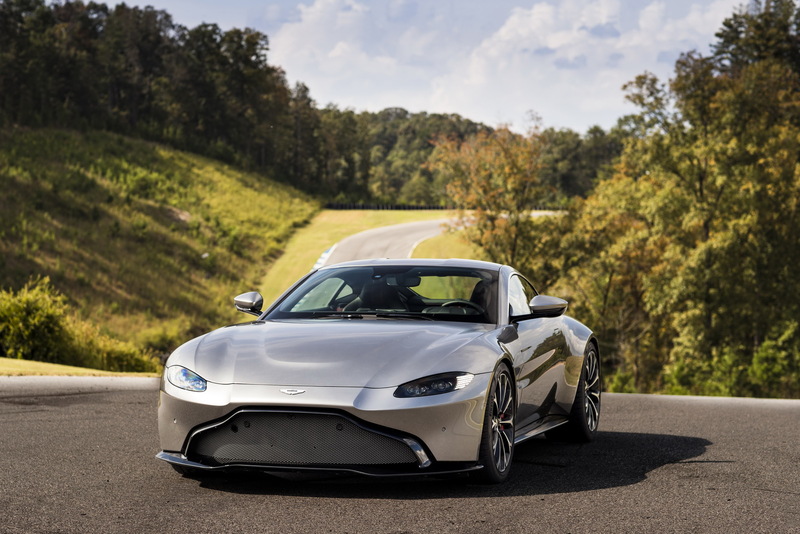 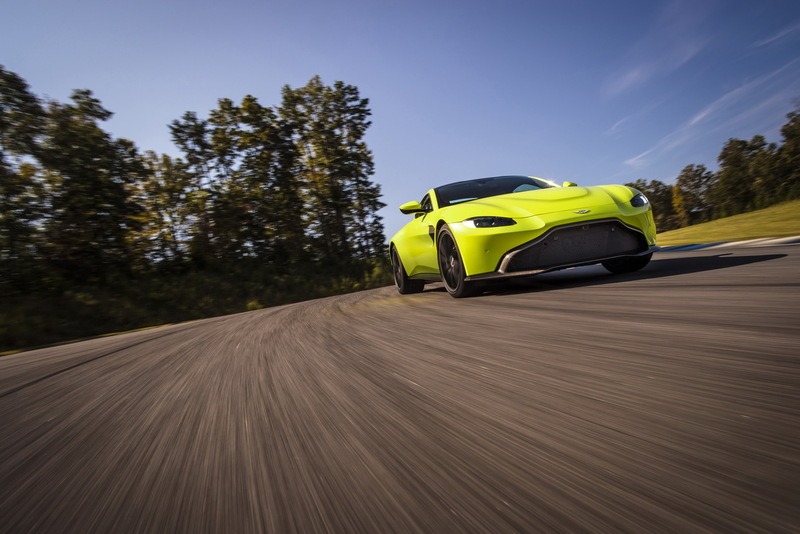 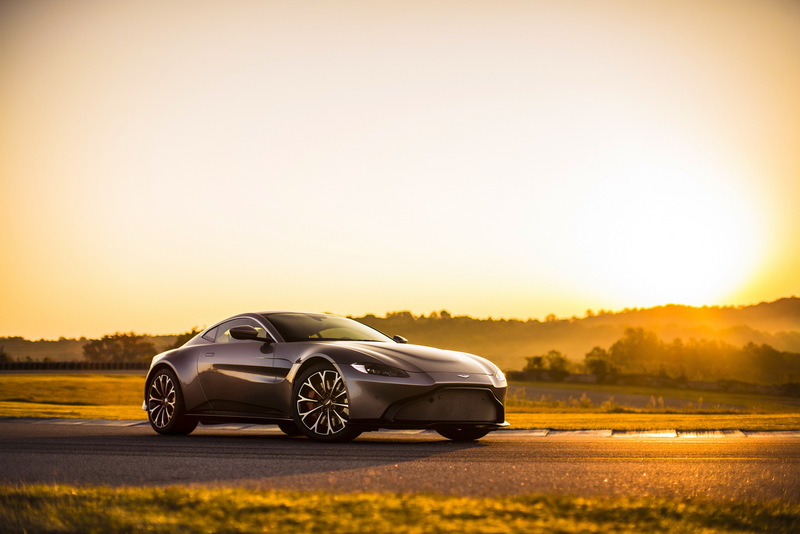 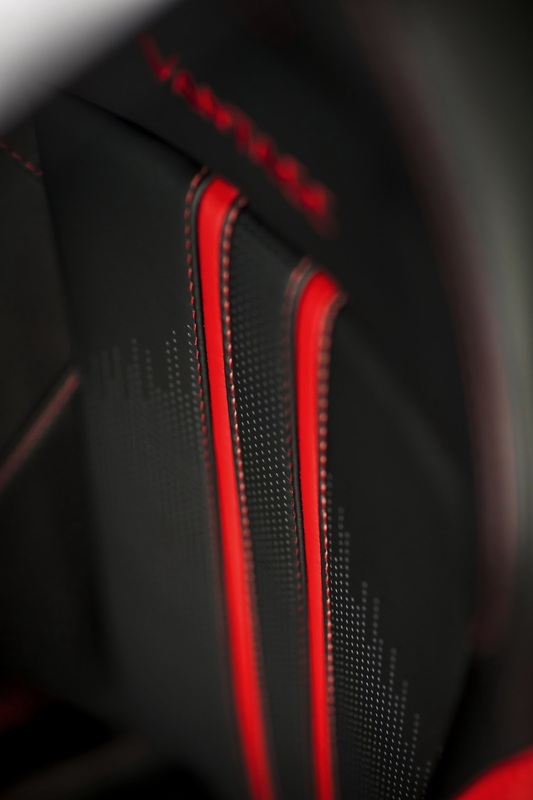 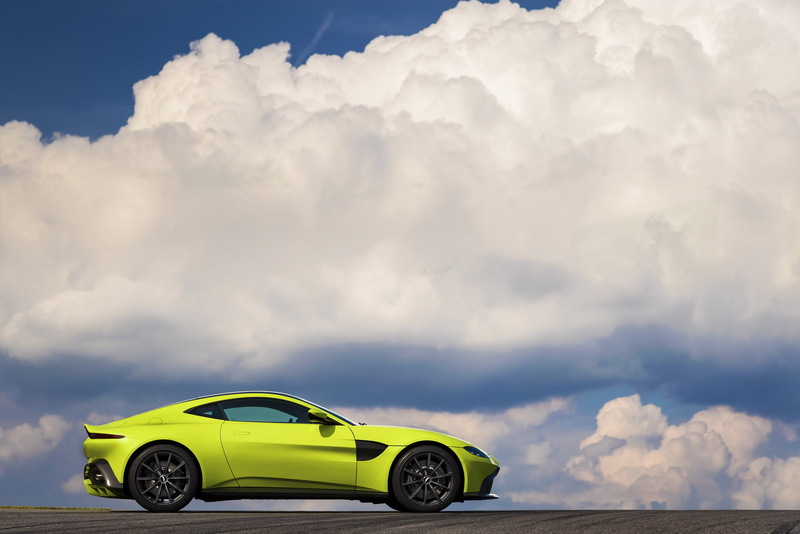 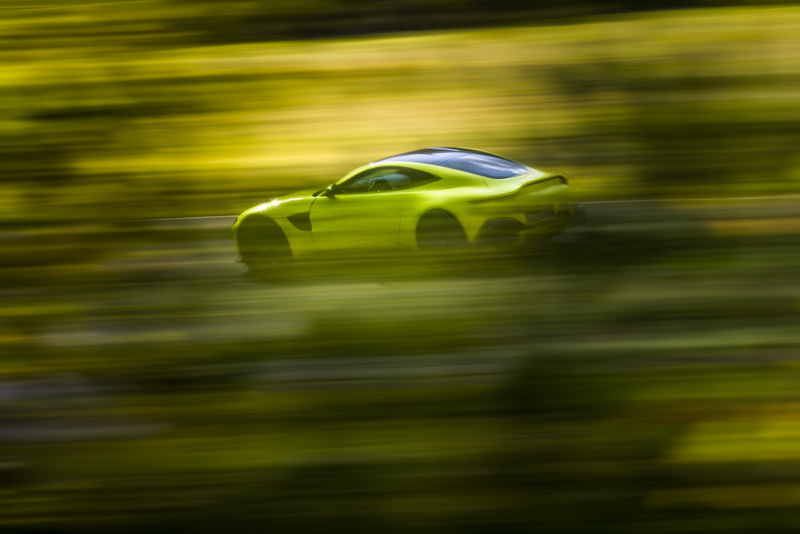 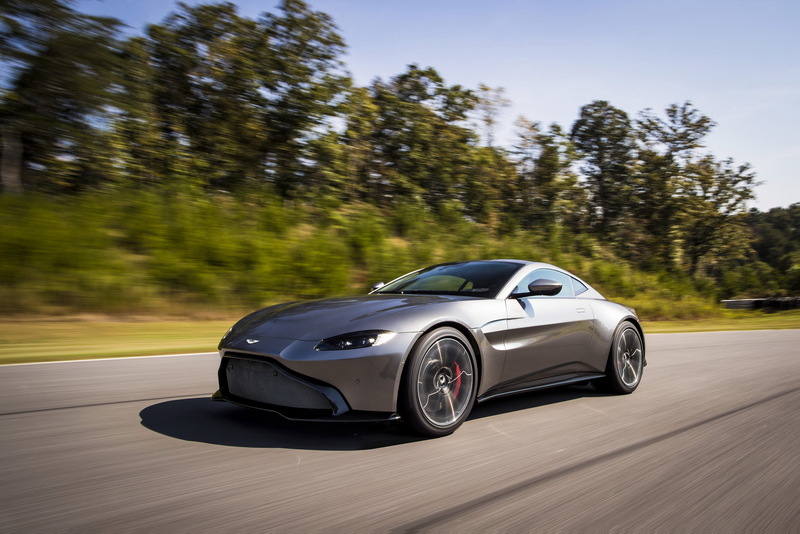 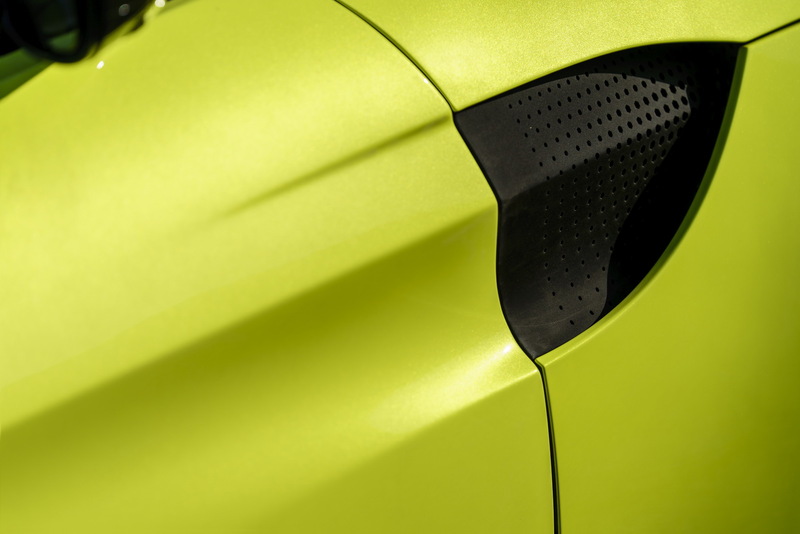 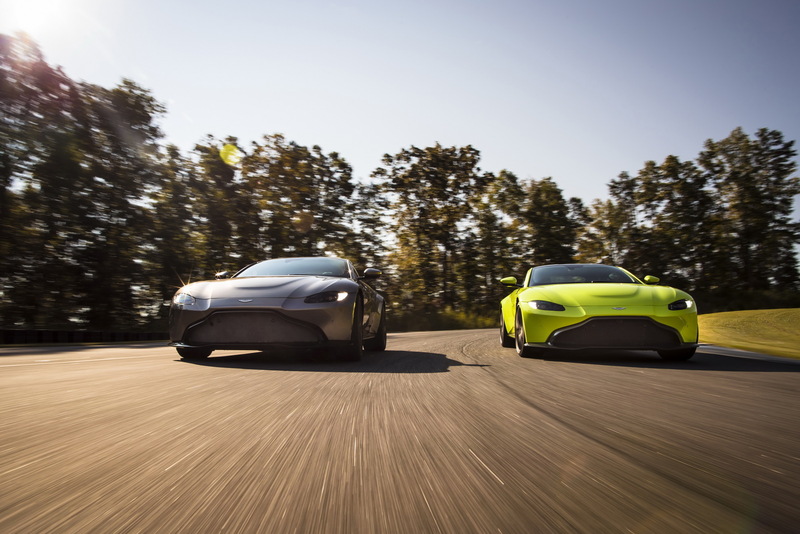 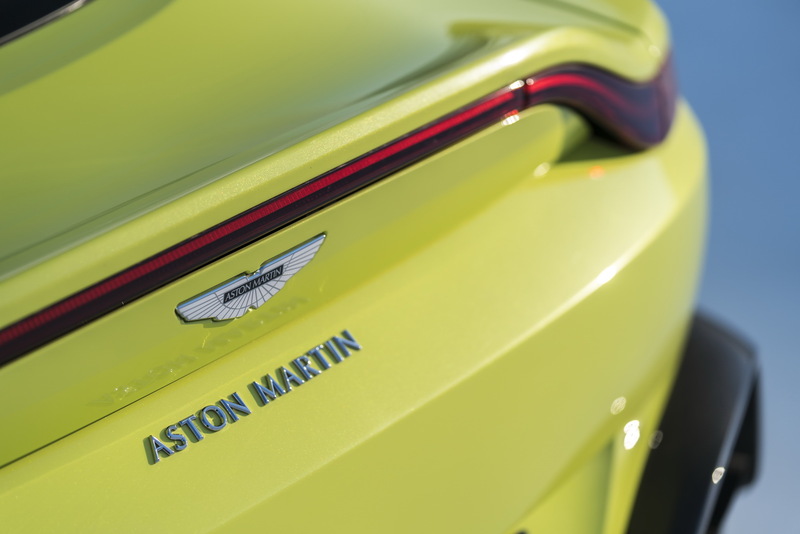 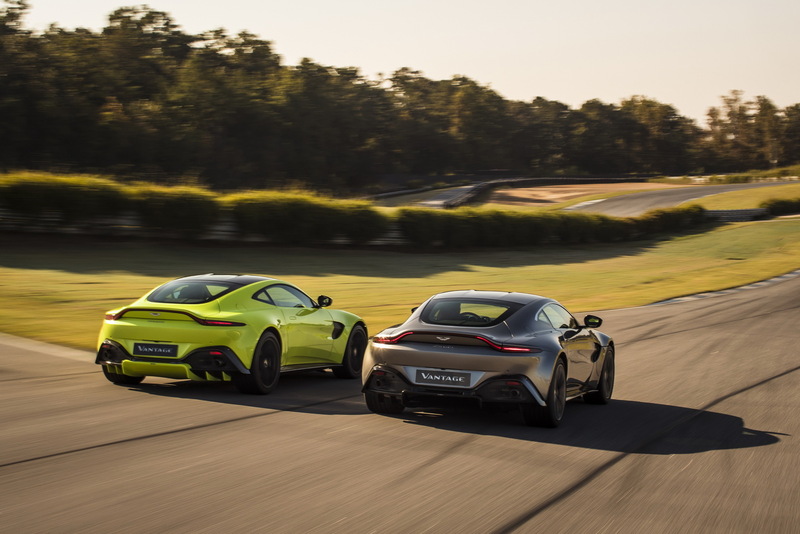 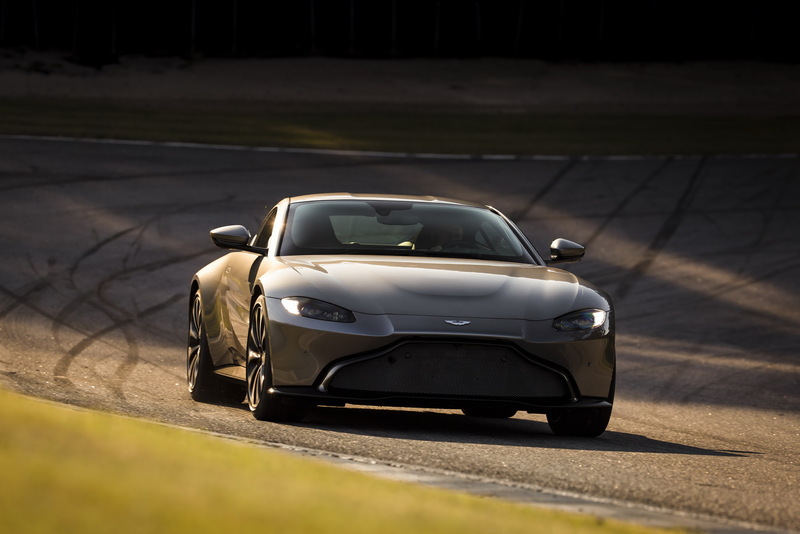 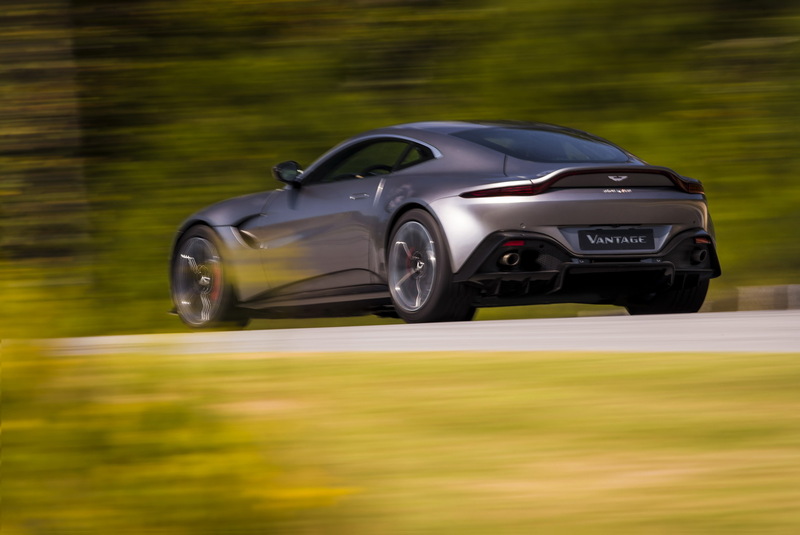 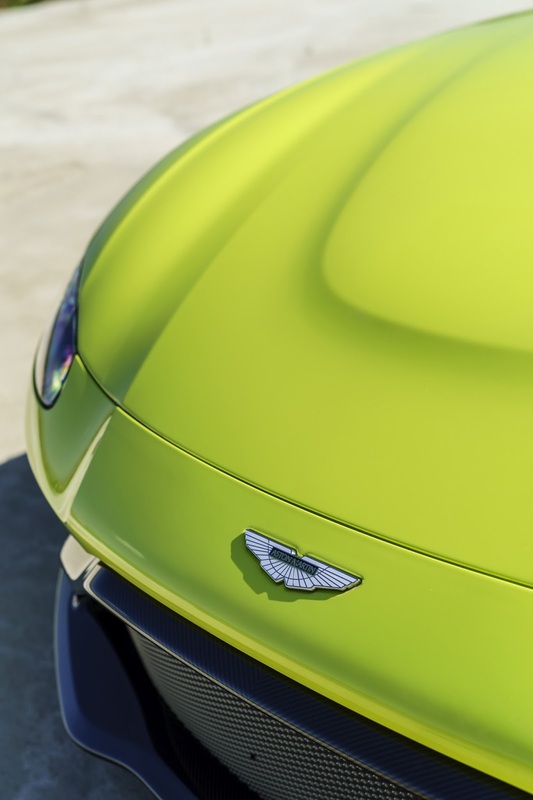 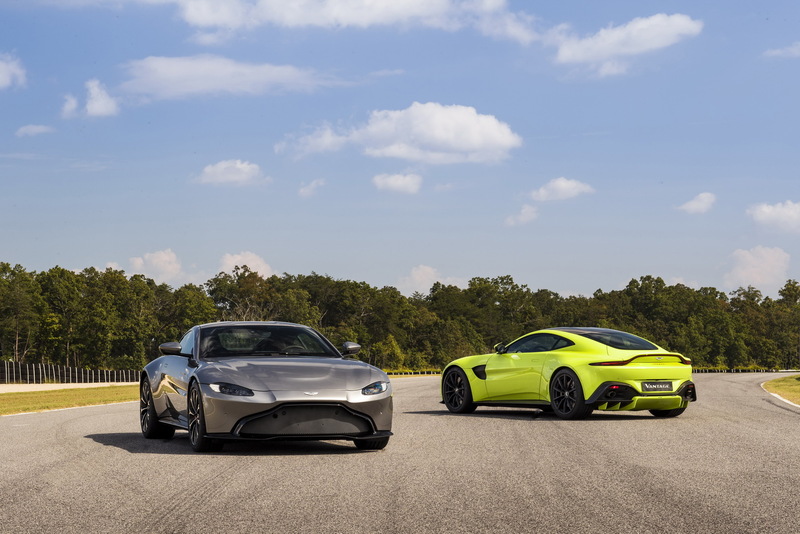 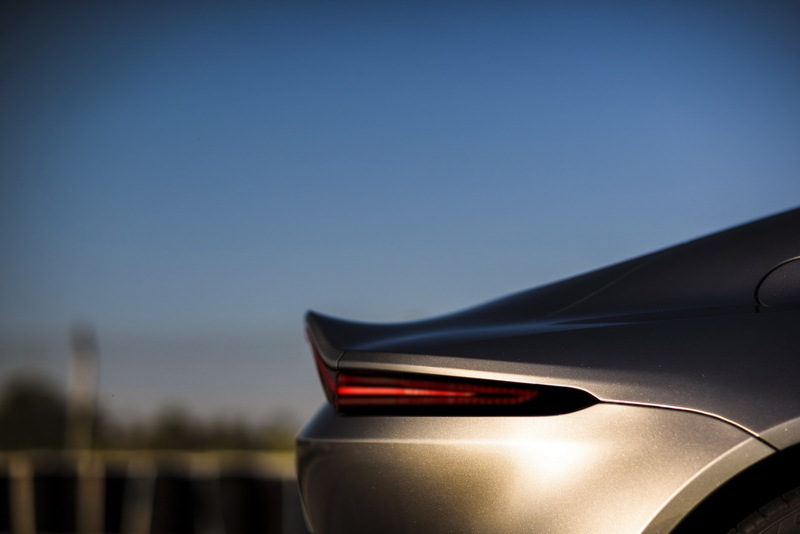 It is connected to an eight-speed automatic transmission which allows the Aston to accelerate from 0-60 mph in 3.5 seconds before topping out at 195 mph (313 km/h). 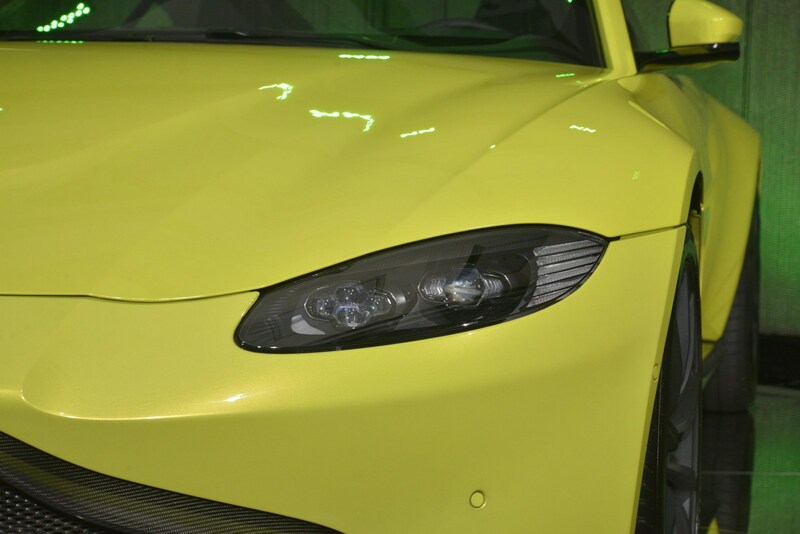 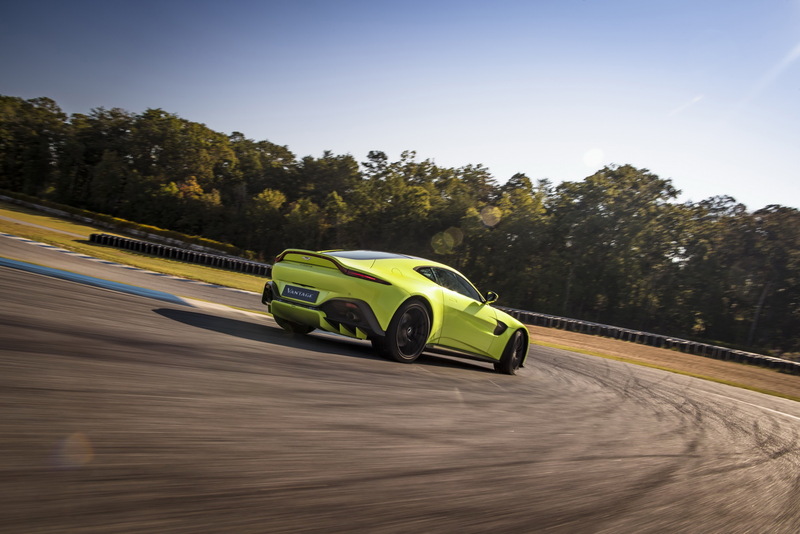 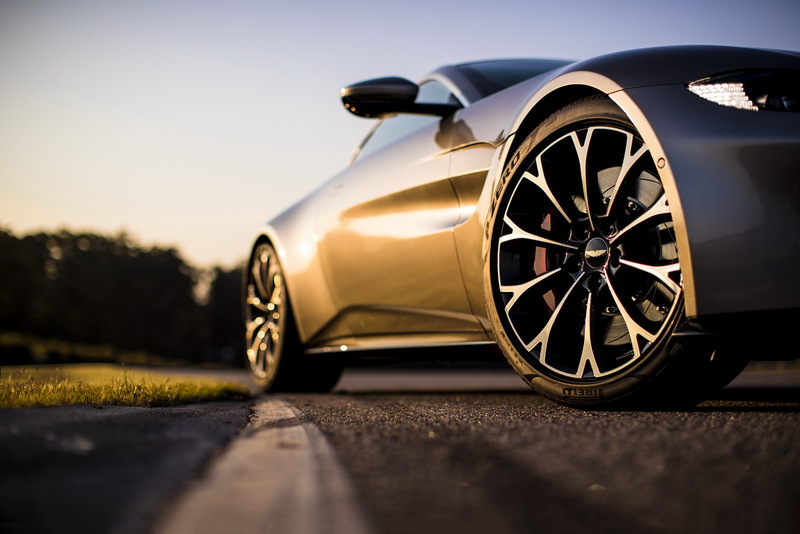 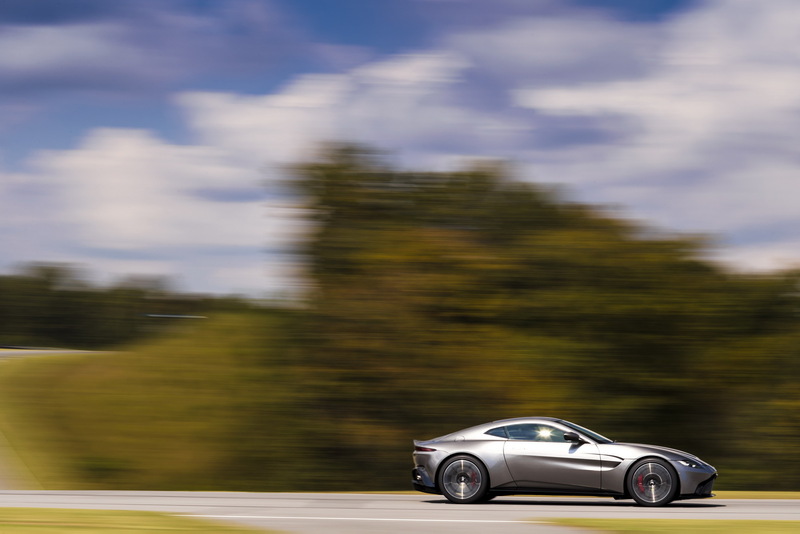 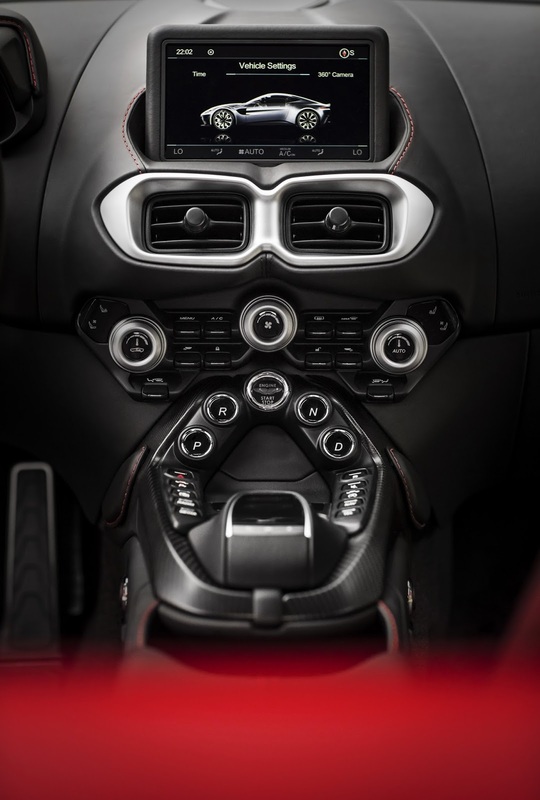 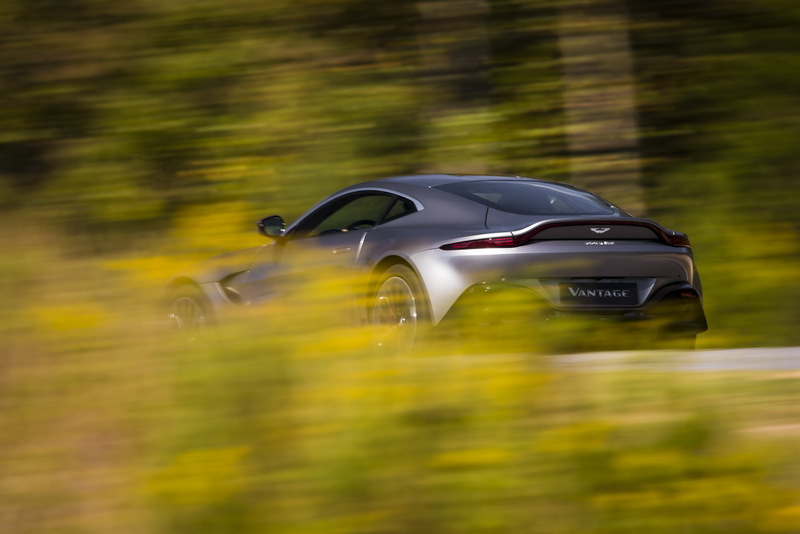 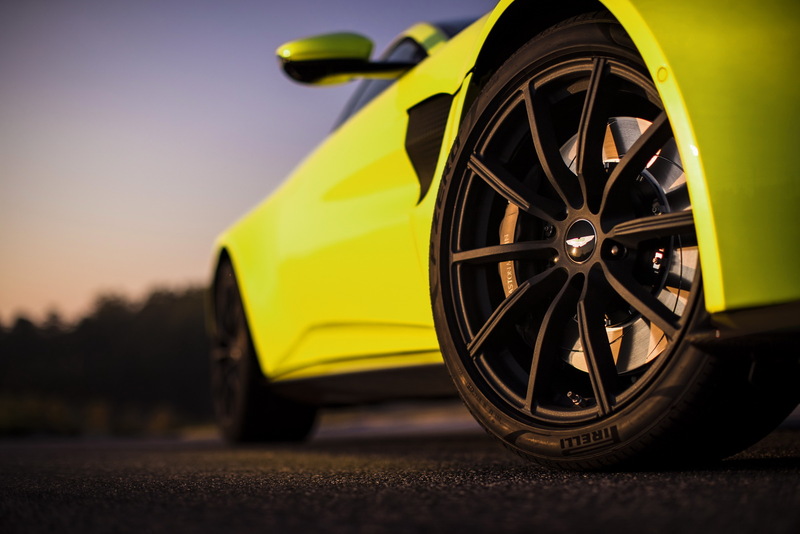 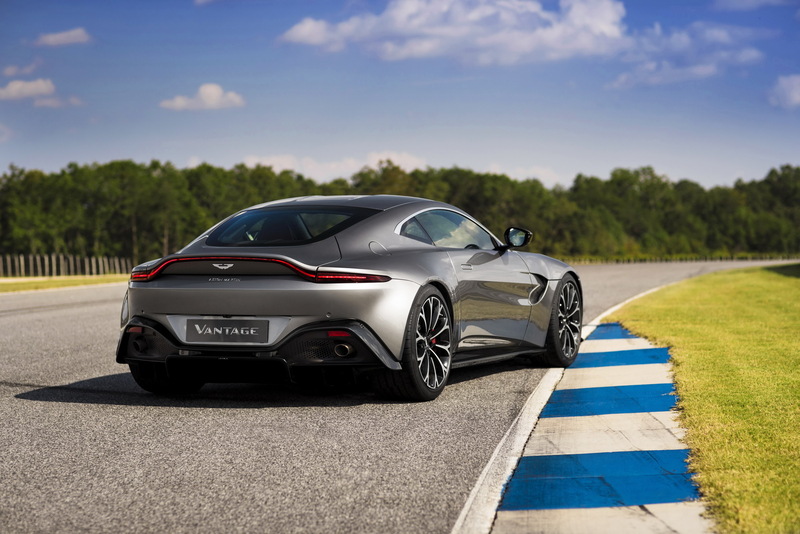 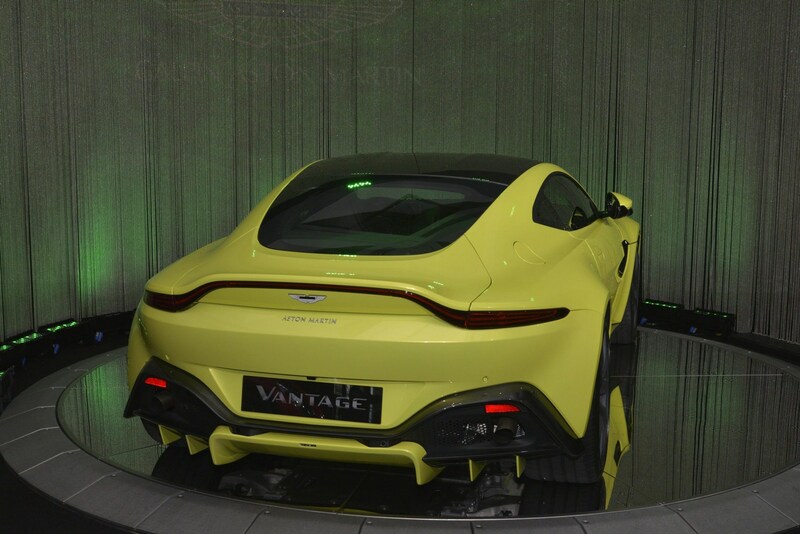 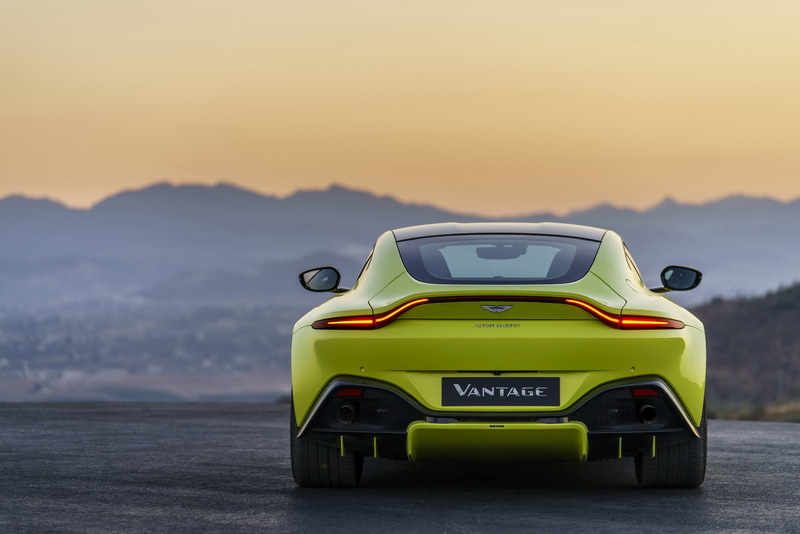 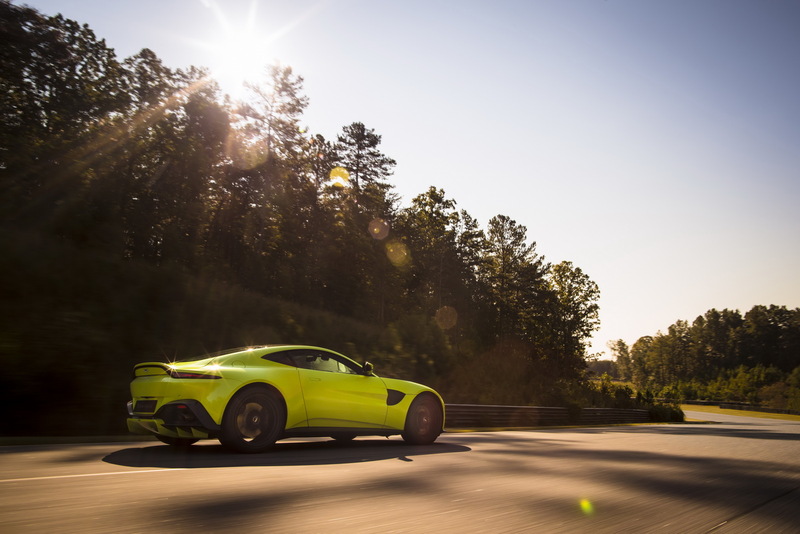 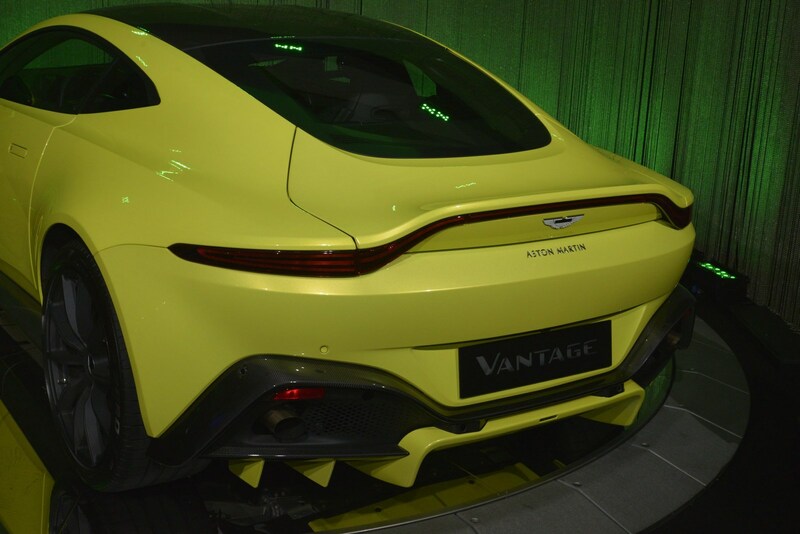 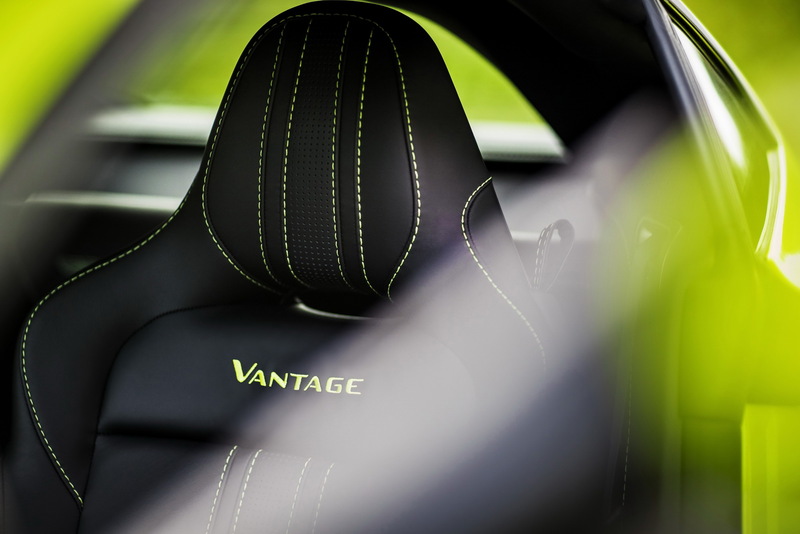 Speaking of performance, the Vantage is equipped with an electronic rear differential which uses inputs from the electronic stability control system to deliver a composed feel during cruising and cornering. 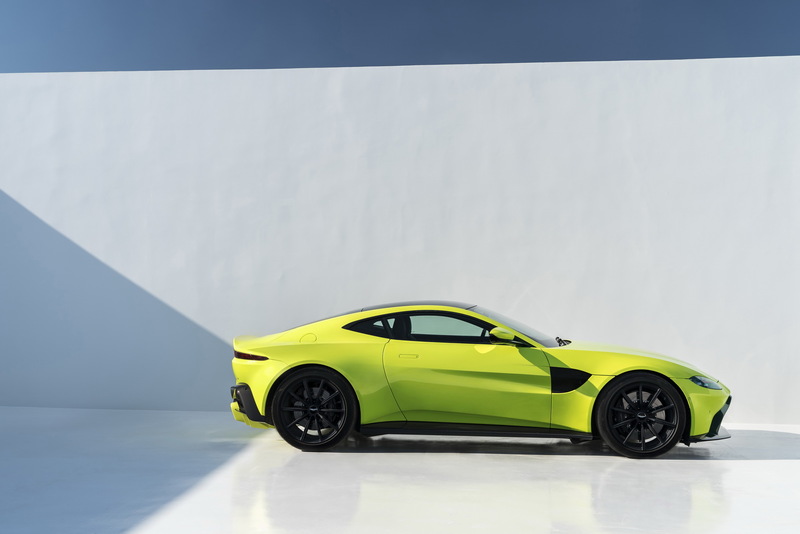 The model also features active dampers and an aluminum architecture which is loosely based on the one that underpins the DB11. 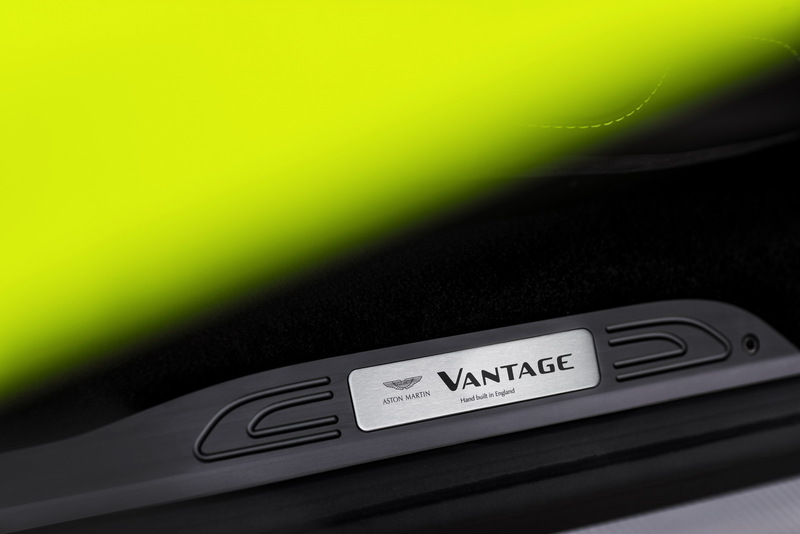 The Aston Martin Vantage is currently available to order and pricing starts $149,995. 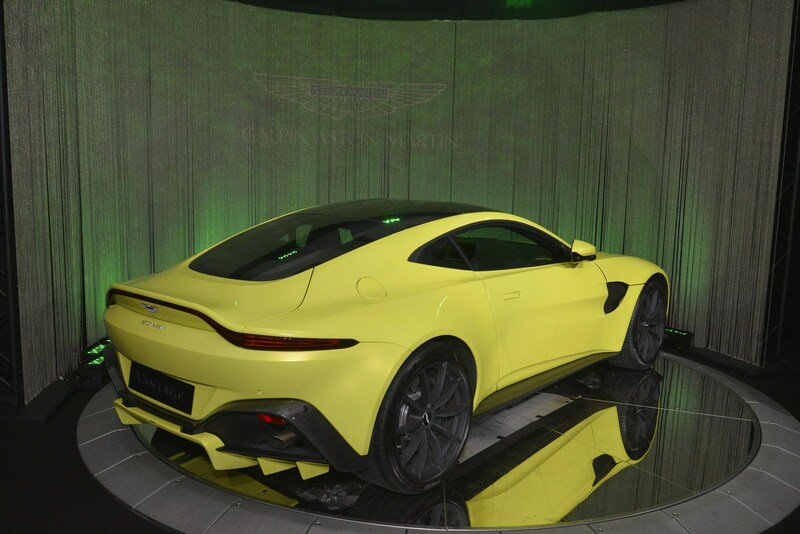 However, it will be hard to get your hands on one as reports have suggested the first year's production allotment is almost sold out.